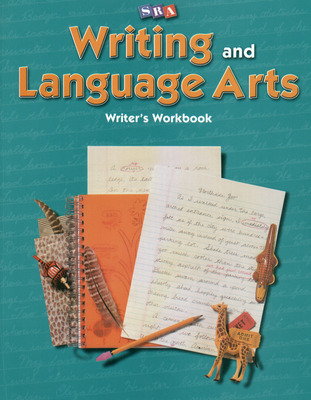 Writing and Language Arts helps students master essential writing skills and processes through explicit instruction, relevant models, and effective practice. 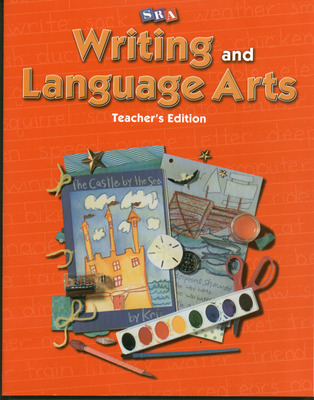 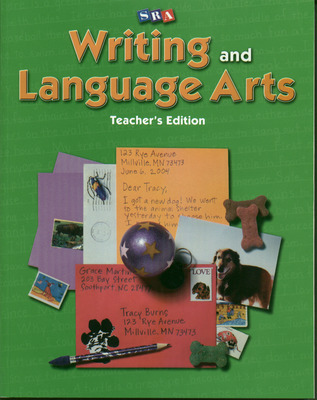 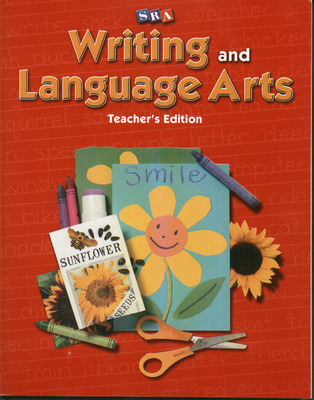 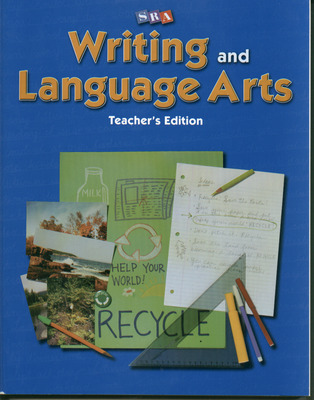 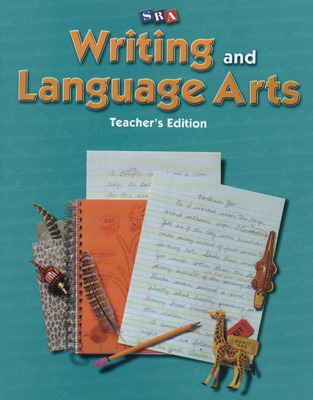 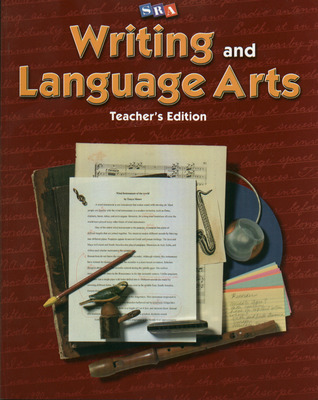 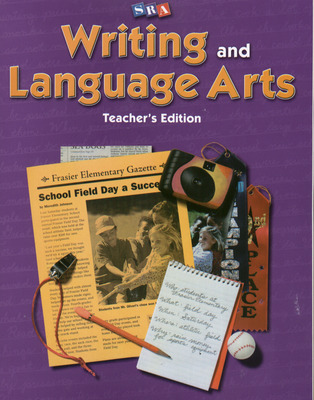 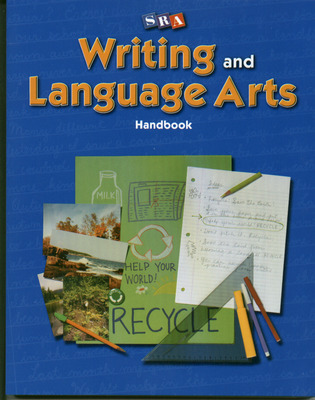 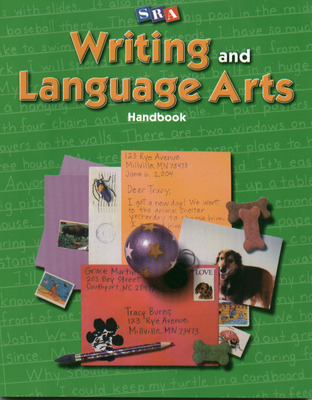 Using SRA Writing and Language Arts, your students will earn to write effectively in all subject areas and for proficiency tests while practicing generating ideas, drafting, revising, and editing. 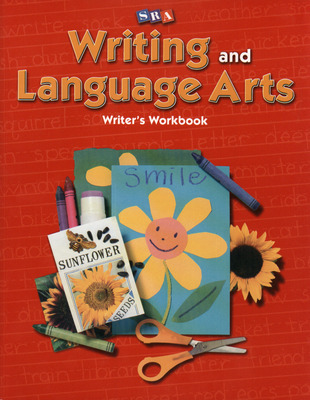 SRA’s Writing and Language Arts teaches students to write effectively through step-by-step instruction and models. 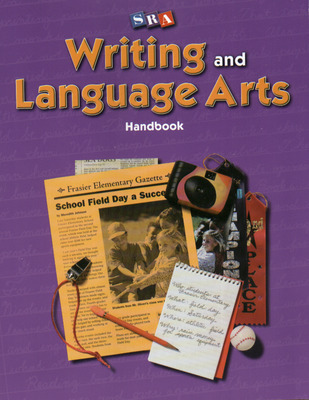 This report lists research documentation that supports the comprehension and vocabulary skills and strategies found in Writing & Language Arts.